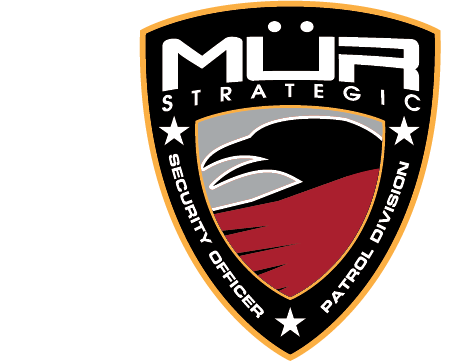 MUR Strategic is a provider of both uniformed and non-uniformed security professionals. We provide comprehensive security services through the utilization of meticulously vetted and quality trained personnel. We utilize the latest techniques, technology and training methods to ensure your property and personnel receive the highest level of protective security. Our company has an unending focus on innovation that allows us to be integrated into the value chain of each industry that we service. These services are the result of the experience and knowledge of the customers’ risk areas. For more information or to schedule a site consultation click here.